It may have a big, expensive name but the Domaines Barons de Rothschild (Lafite) Legende Bordeaux Rouge delivers the goods well under $20. 60% Cabernet Sauvignon and 40% Merlot from Bordeaux, France. 60% of the wine was aged in stainless steel and 40% was aged in oak. Sample submitted for review. The Domaines Barons de Rothschild (Lafite) Legende Bordeaux Rouge has an SRP of $18 and is available for as low as $12. Ready to buy? Check your local retailers. Imported by Taub Family Selections. Discover prestigious Bordeaux appellations with the Légende series that reflect Lafite elegance for everyday drinking. REGION: Bordeaux – This appellation embodies the famed Bordeaux trademark for harmonious elegance and aromatic complexity. 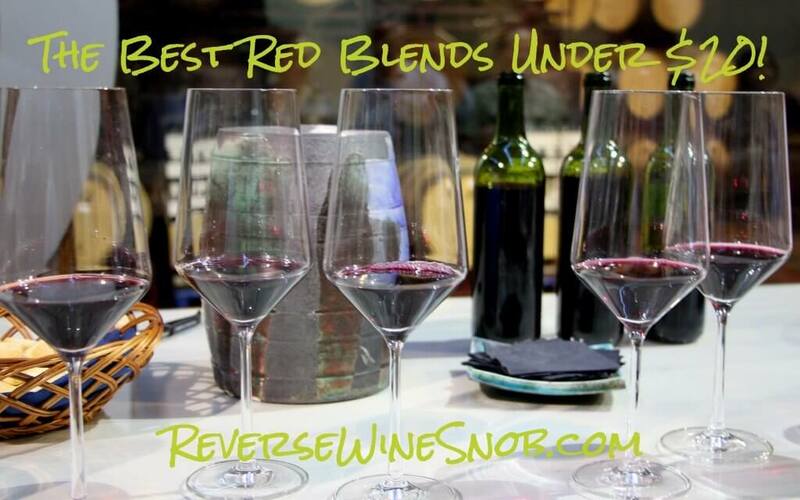 BLEND: 60% Cabernet Sauvignon, 40% Merlot. WINEMAKER NOTES: Pleasant and aromatic, with red and black fruit aromas (strawberry, raspberry) and toasty notes, well-balanced and harmonious on the palate. PAIRING: On its own, with your favorite BBQ and pasta dishes. 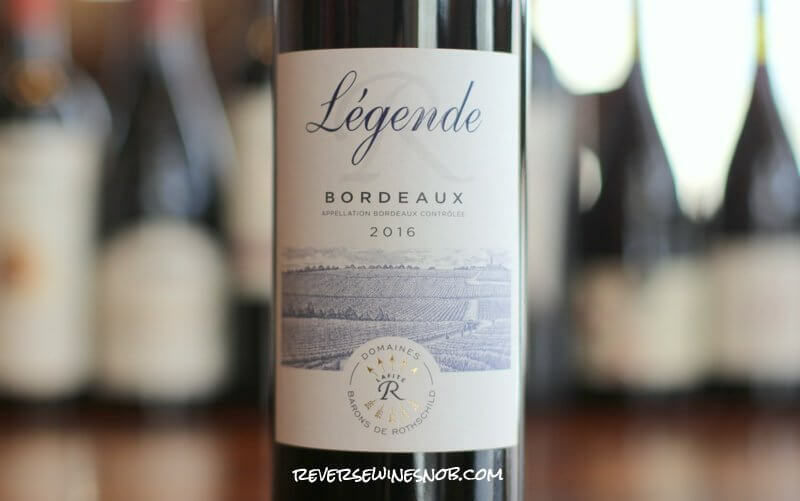 The 2016 Domaines Barons de Rothschild (Lafite) Legende Bordeaux Rouge begins with a very pleasant aroma of black cherry and plum along with seamless touches of baking spice. The wine tastes smooth and full of fresh berry fruit with more spice and silky tannins. It gains complexity as it has time in the glass so be sure to give it plenty of air. It ends dry with a very long lasting finish. Everything just goes together very nicely which means this bottle won’t last long! It may have a big, expensive name but this one delivers the goods well under $20. Ready to buy the Domaines Barons de Rothschild Legende Bordeaux Rouge? Check your local retailers. You can also find more of our favorite French wines here!